One of the most important things that any person can have is a medical or health record. A record of your health history, a medical record includes your contact information, health conditions, current and past medications, allergies, test results, and health insurance information. Generally, the purpose of maintaining a record of a person’s medical history is giving the physician/surgeon access to important medical information. However, medical history records may be required for other purposes as well. 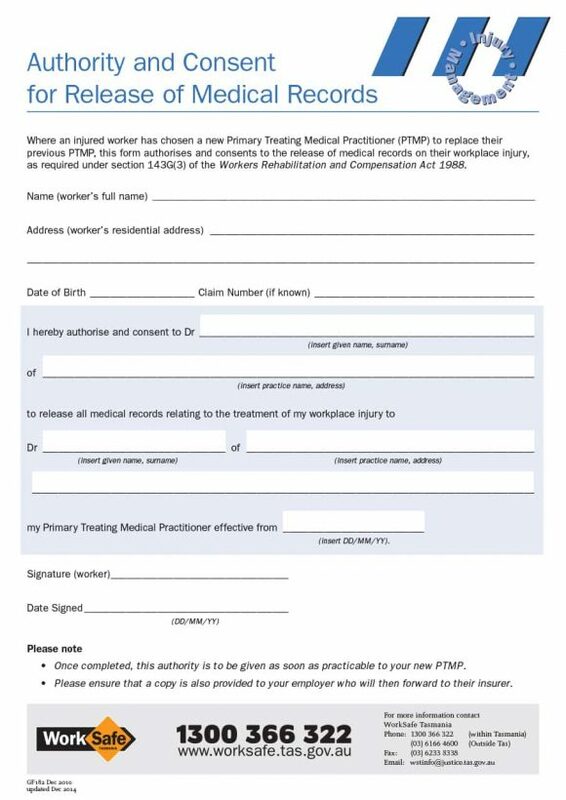 To give people other than the doctors/ medical staff access to their health record, patients must complete and sign a medical release form. 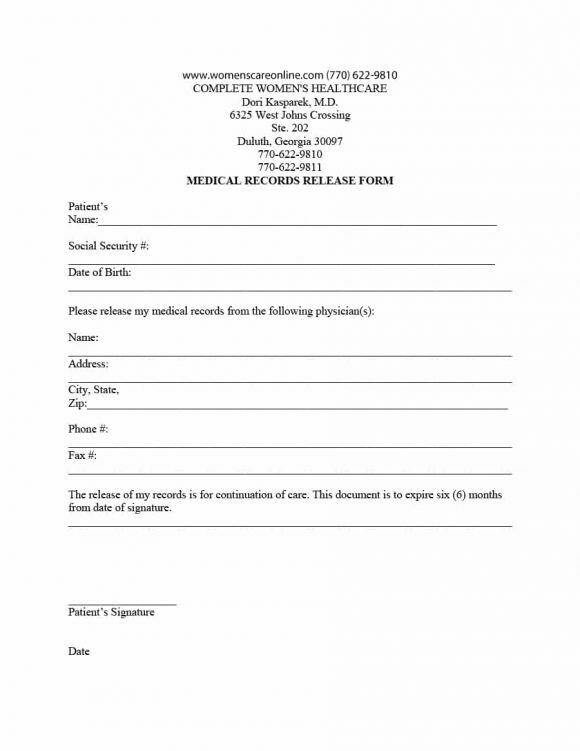 What is a medical release form and what does it contain? Let’s find out. 5 Who can sign the release form? 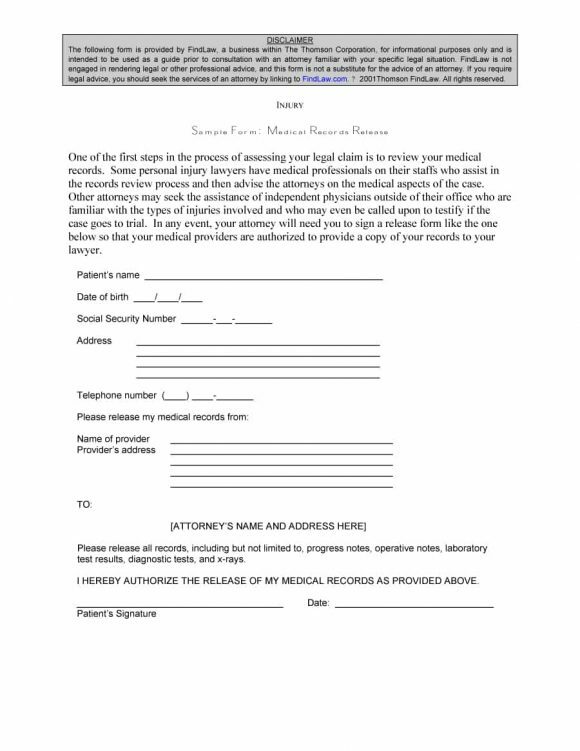 A legal document, a medical release form is used by patients to allow hospitals and other medical service providers to release confidential patient information to a third party. 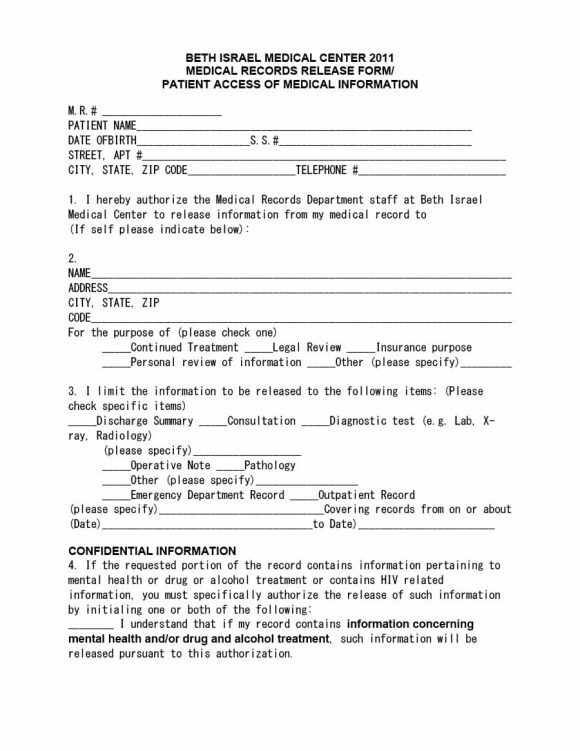 Confidential information is released to third parties after the patient completes and signs the medical release form. Under U.S law, all patients have the right to keep their information (personal or medical) confidential. This is why most patients expect their doctors and other physicians to keep their information private. However, there are some situations where patients may want to share their information with a third party. 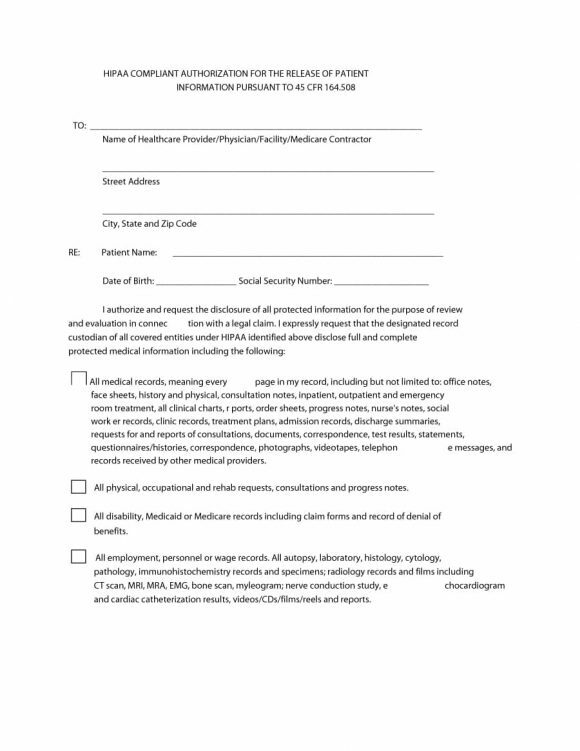 In such situations, filling out and signing a medical release form is required by patients to give third parties access to the information maintained by the hospital or other medical service provider. Today most minors are looked after by people other than their parents including daycare services, grandparents, or other relatives. If you happen to be in a similar situation then you can ensure that your child receives medical treatment in case of an emergency by filling out and signing a child medical consent form. 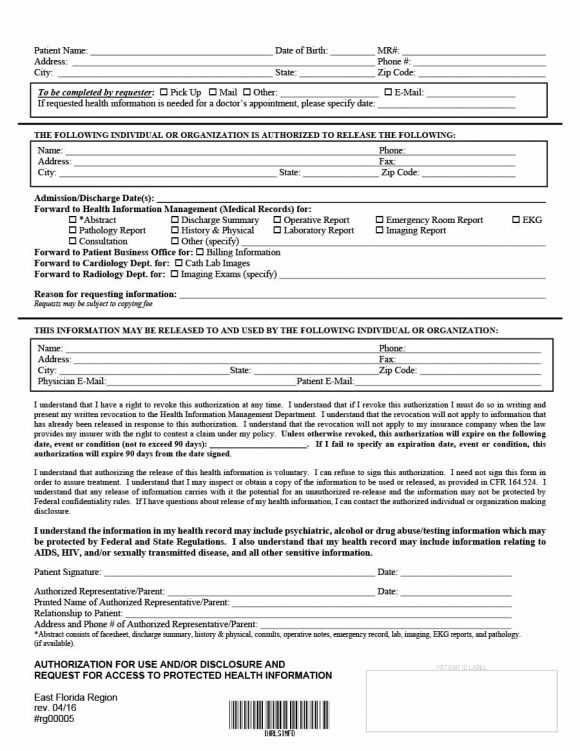 By filling out and signing this form, you’ll allow the day care provide or your parents/other relatives to organize medical treatment for your child in case of an emergency. 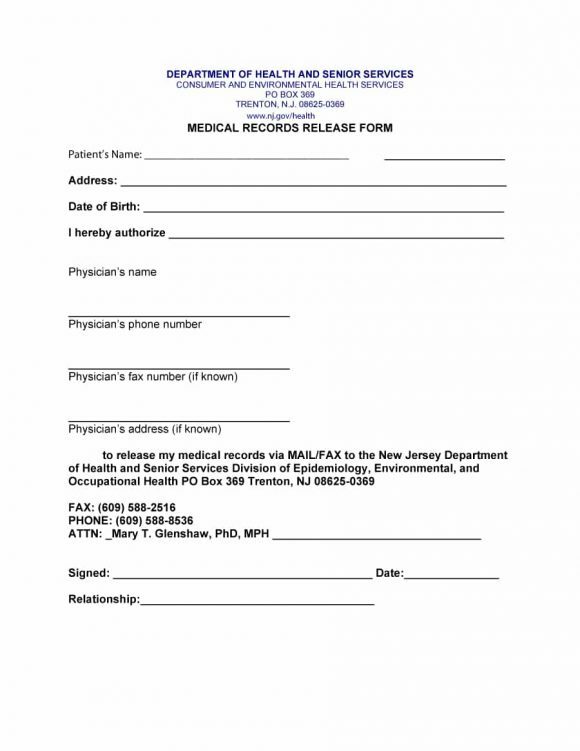 Coming back to the topic at hand, it’s important for you to understand the importance of a medical release form. 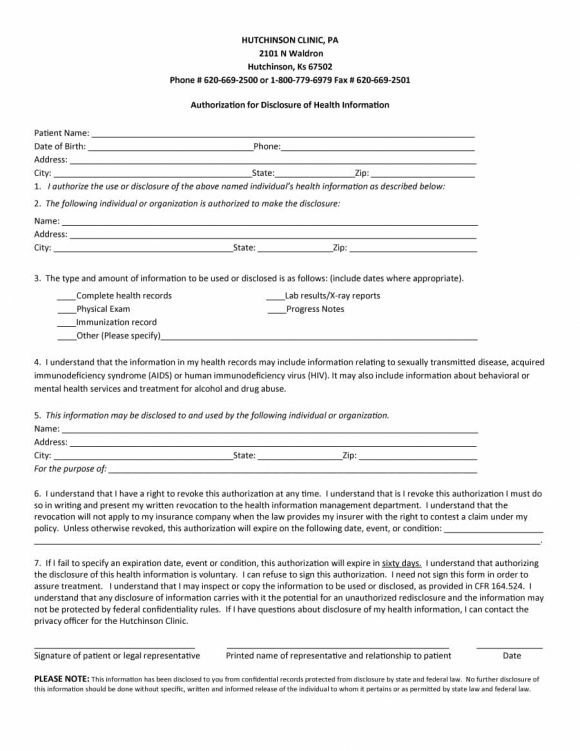 To give someone access to your patient health information, you must complete and sign the release form. 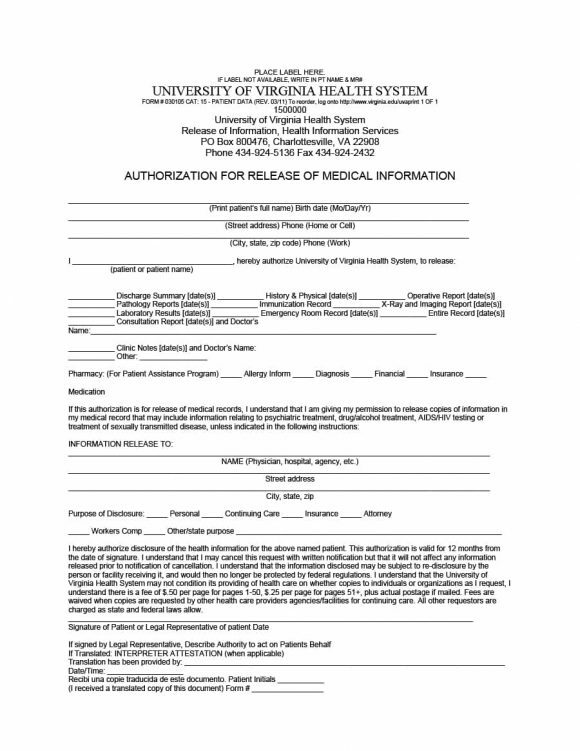 Let’s now discuss the importance of a medical release form in detail. 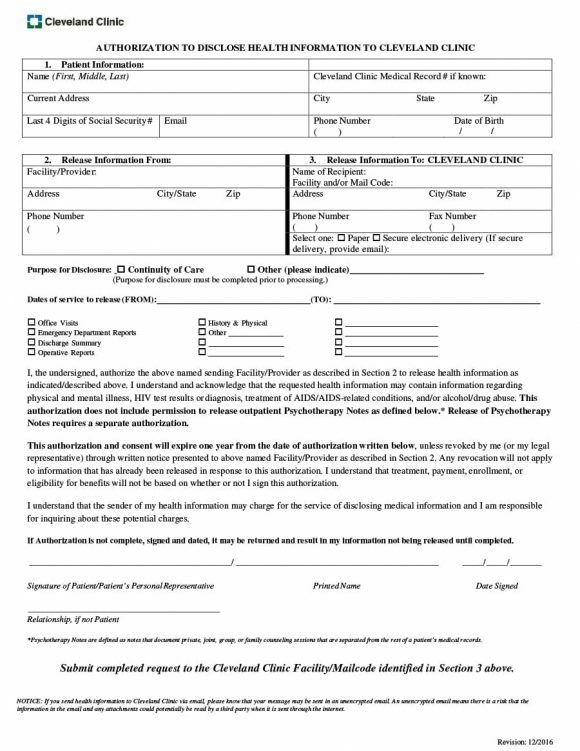 You can complete and sign a medical release form to give your parent or another person taking care of your child access to information that’ll help them to meet your child’s healthcare needs in an emergency. The physician will require the complete medical history in case you suffer a medical emergency. 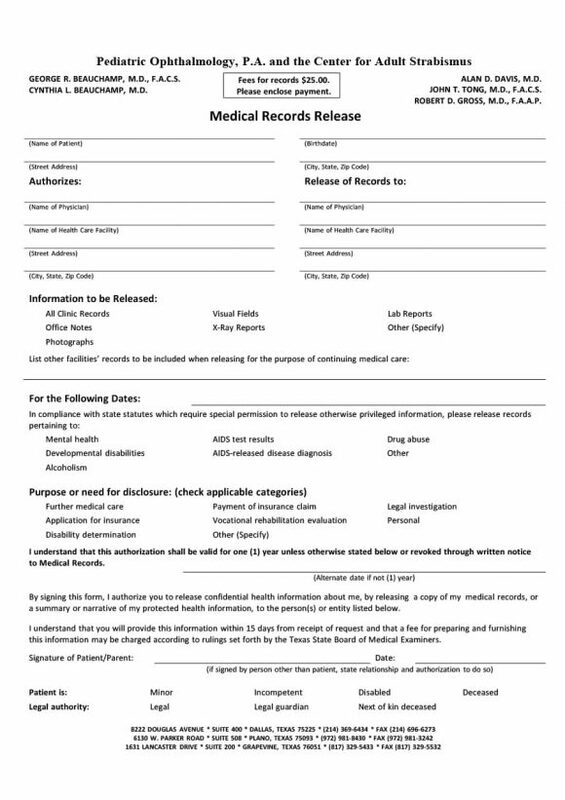 By filling out and signing the medical release form, you’ll ensure that the physician has access to your complete medical history. This, in turn, will help the physician to save your life or help you recover. Before covering a person for healthcare expense, most insurance providers require access to his/her medical history. In order to determine how much healthcare coverage a person is eligible for, insurance providers look at his/her medical history. 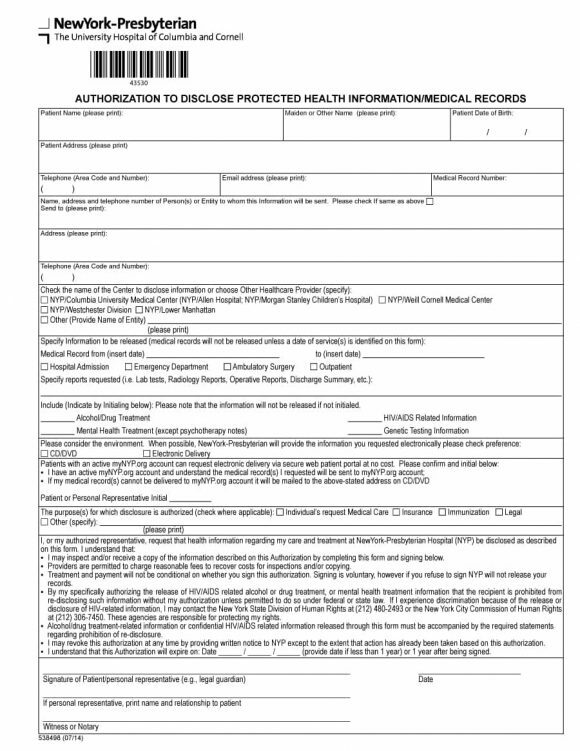 So, to get covered for health care expenses, you must complete and sign a medical release form to give your insurance provider access to your complete medical history. 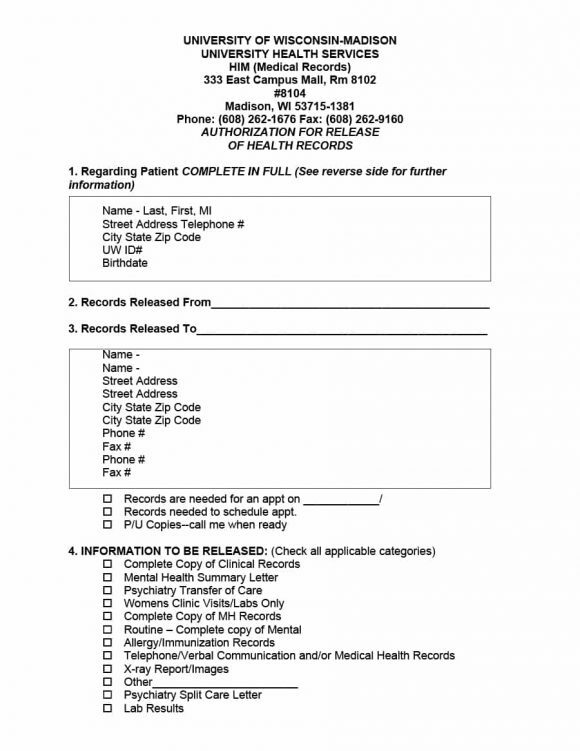 There you have it—some of the situations a medical release form is used for. 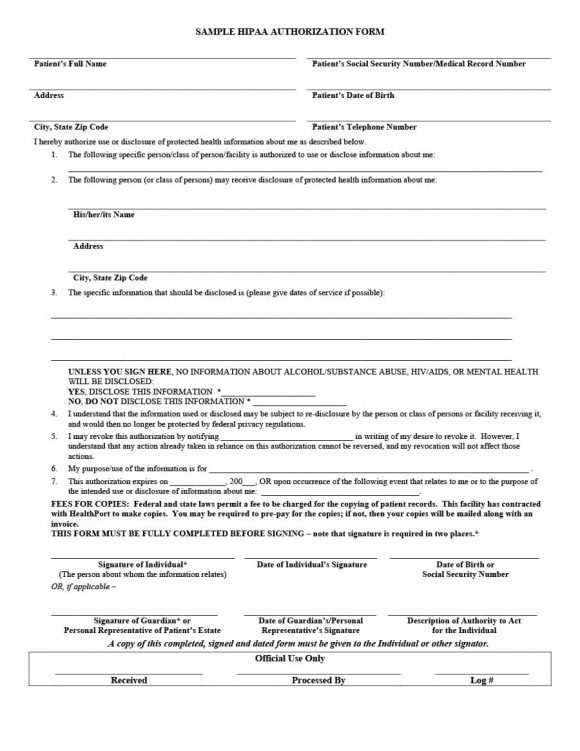 To know more about this, take a look at the templates of this form available online. A major requirement of the Health Insurance Portability and Accountability Act (HIPPA) is patient privacy. Under HIPPA regulations, manhandling of patient information is a serious crime. HIPPA directs health care personnel to protect patient privacy at all costs. A federal law, HIPPA was enacted to protect the medical records of a patient and ensure his/her privacy. 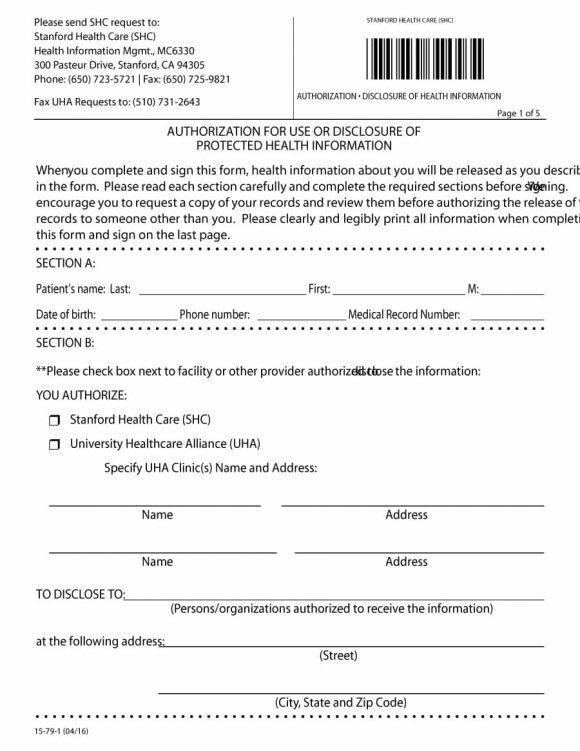 The purpose of the HIPPA release form is restricting access to patient information. 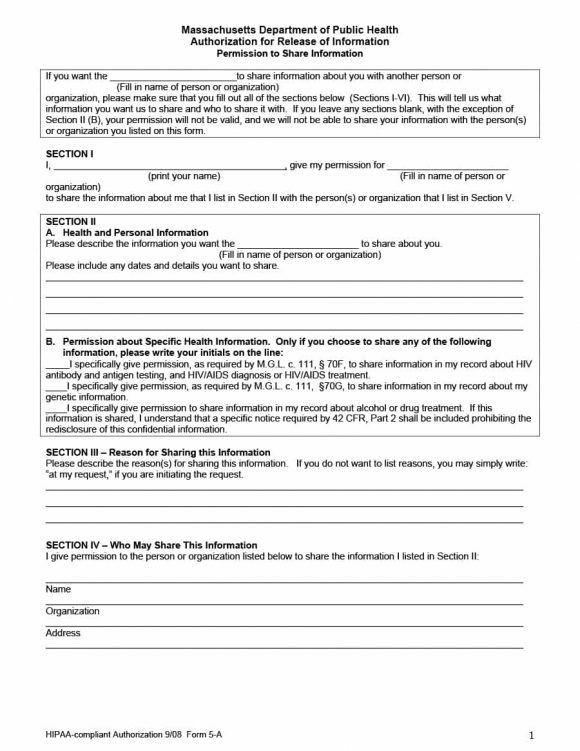 The purpose of the aforementioned release form is limiting who health care providers can share medical information with. 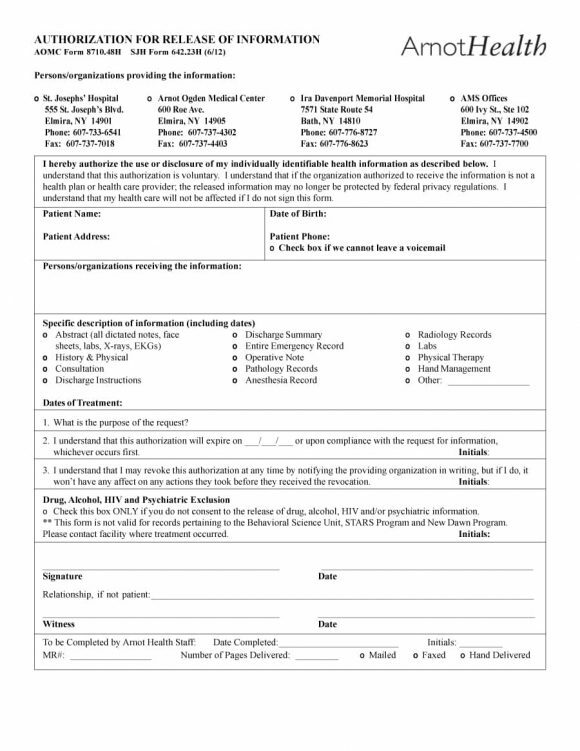 Moreover, the form ensures that only those who have the patient’s consent are given access to his/her medical information. 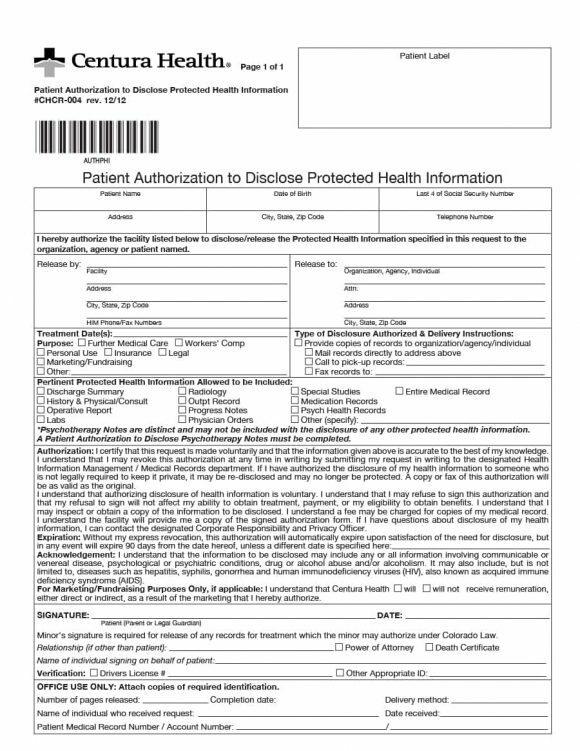 Also known as an authorization form, a release form allows healthcare personnel to release patient information to a third party. The U.S Department of Health and Human Services has defined what authorization refers to in detail. 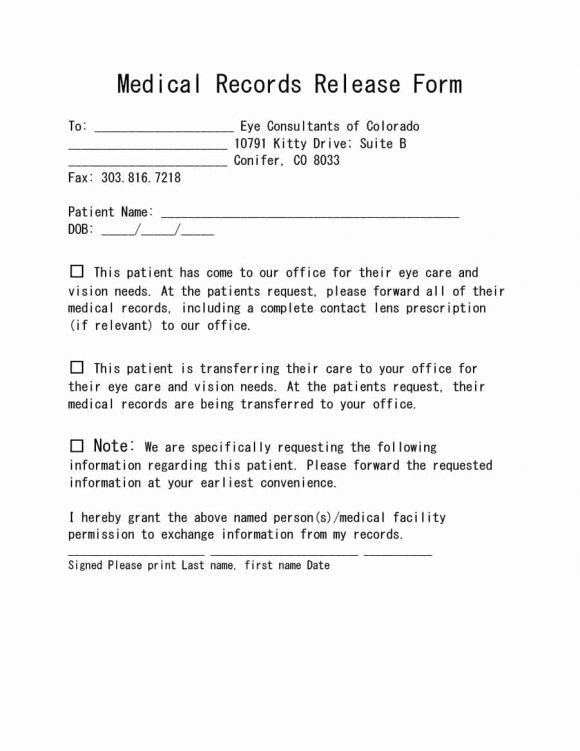 A release form ensures that patient information isn’t shared with just about everyone. 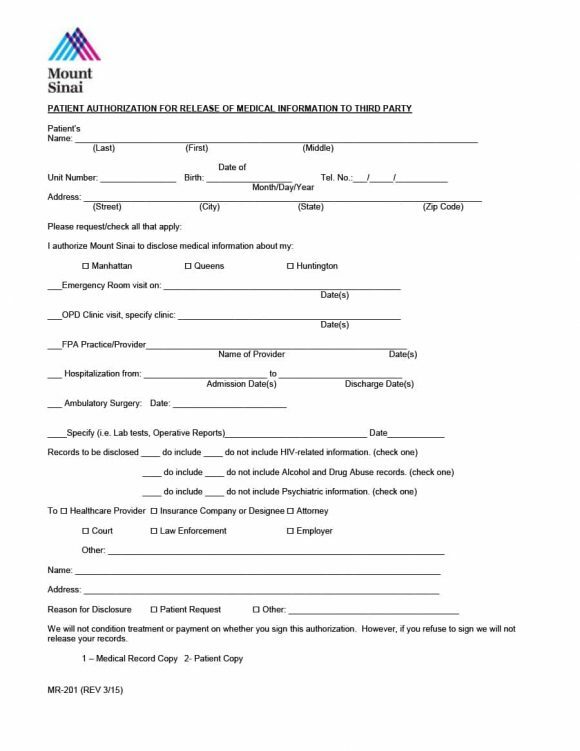 Generally, the release form is used to give access to people who may act on the patient’s behalf. Some of the people that fall in this category include family members, close friends, attorneys, insurance providers, and doctors other than the primary care physician. Contrary to popular belief, verbal agreements aren’t sufficient to give someone access to patient information simply because they cannot be verified. 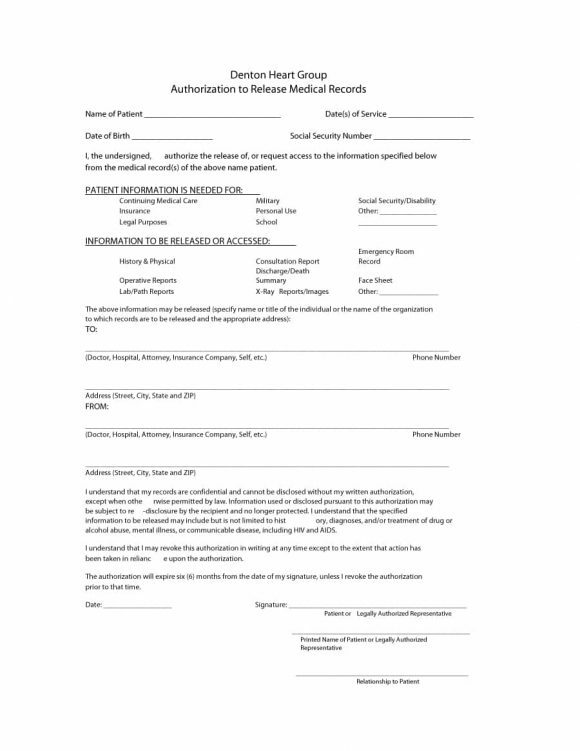 To ensure that they are safe from legal action, health care personnel require a completed and signed HIPPA medical release form before releasing patient information to a third party. 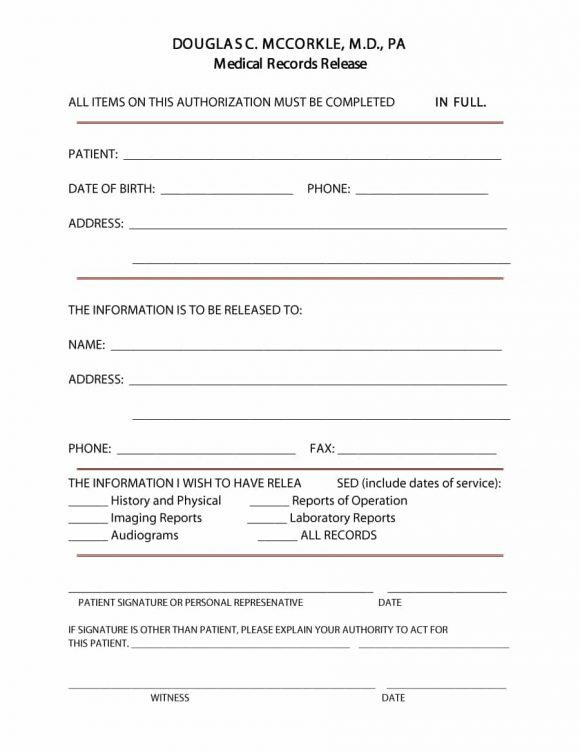 Before releasing a patient’s medical information, the staff at the hospital must ensure that he/she signs a release form. This is a HIPPA requirement. 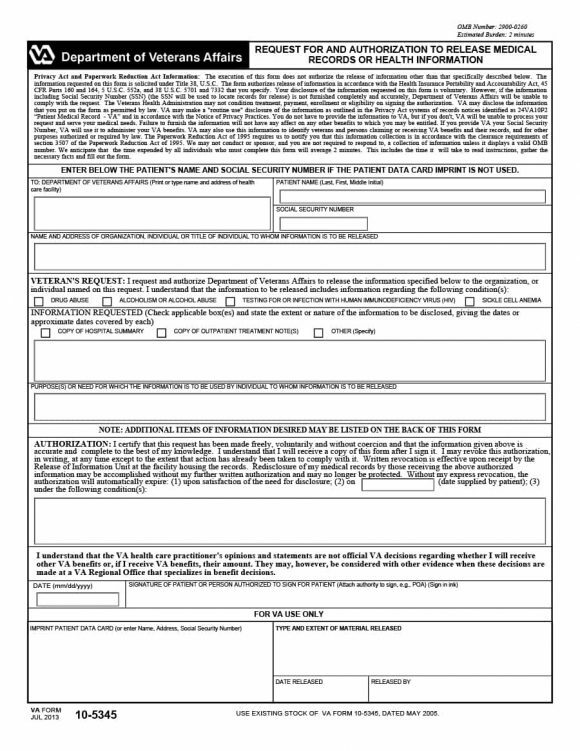 Who can sign the release form? 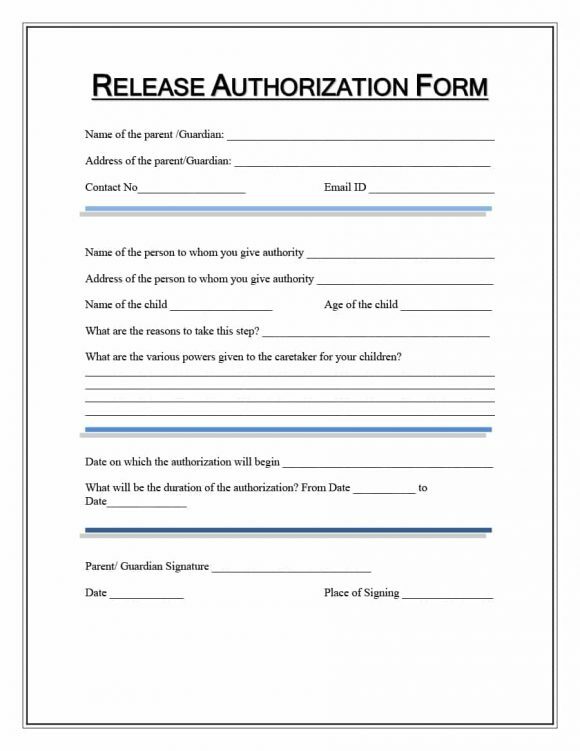 It is important that the person who signs the release form is mentally capable of making decisions. Moreover, the patient must not have a physical condition that influences his/her decision making ability. 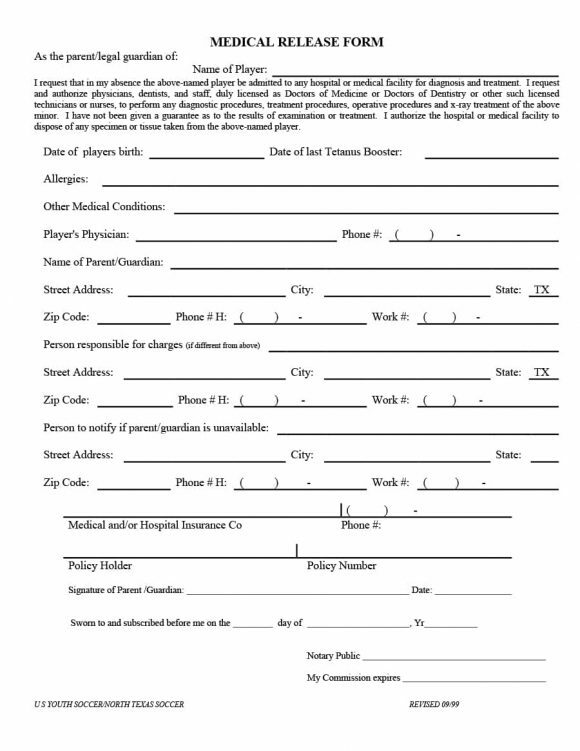 The staff at the hospital/clinic should not accept the release form if the patient who signs it suffer from any of the aforementioned conditions. 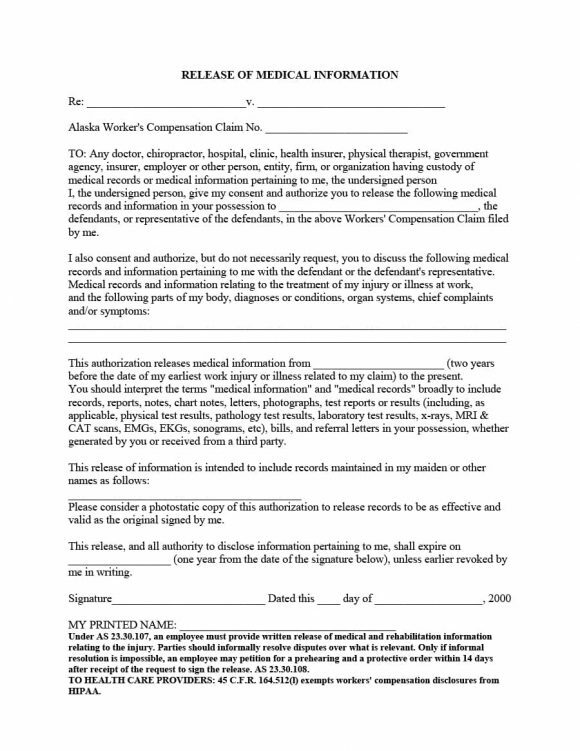 Anyone who shares patient medical information without ensuring the aforementioned things will become eligible for legal action if it’s proven that the patient who signed the release form doesn’t have the mental capability to make a decision. 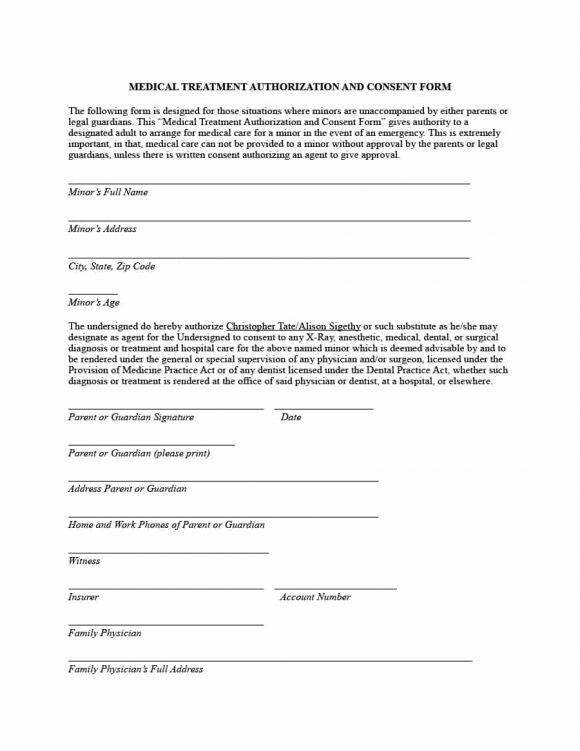 In case the patient isn’t mentally sound to make medical decisions, the patient’s spouse or a legal guardian can complete and sign the form on his/her behalf. 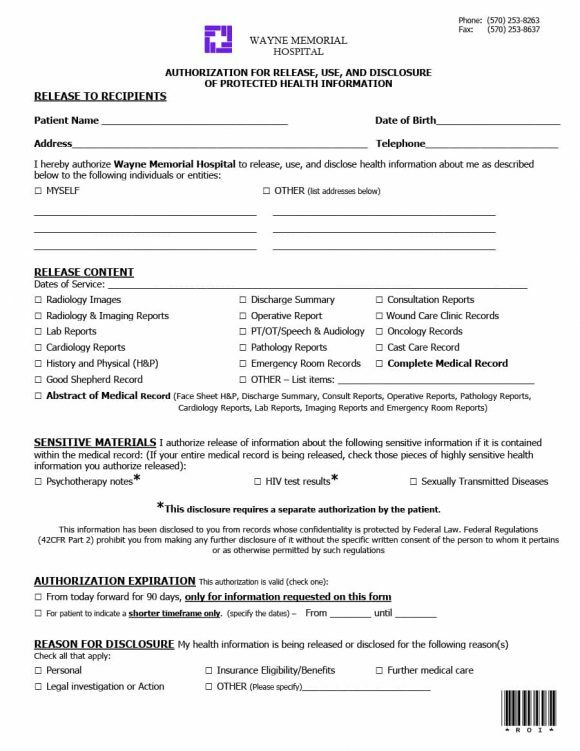 Now that you who can sign medical records release form, it’s time to look at the things that are included in the release form. 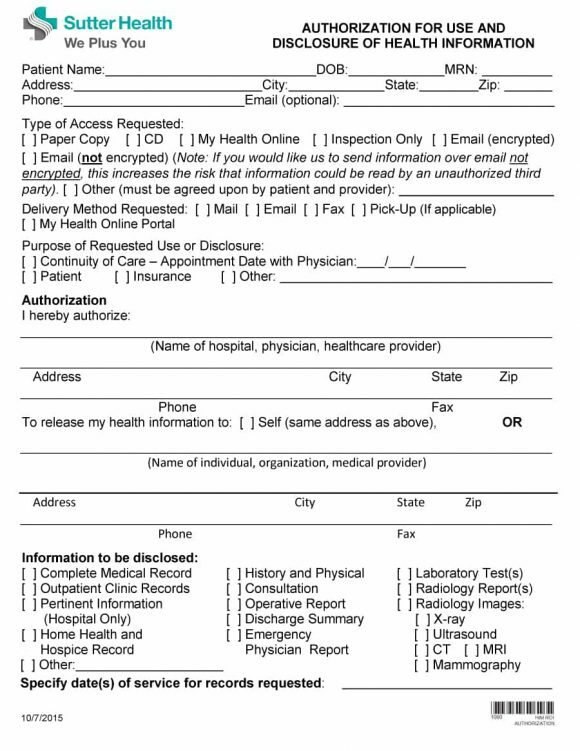 One of the most important medical forms, a release of medical information form includes a variety of information. However, the contents of the release form vary based on the patients, industry, and practice. 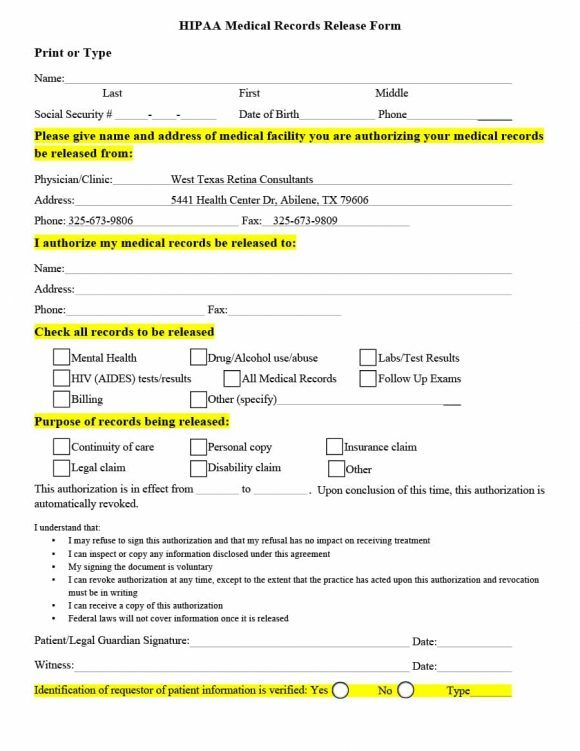 Nonetheless, to save themselves from legal liability, hospitals/clinics must include the following things in a medical records release form. 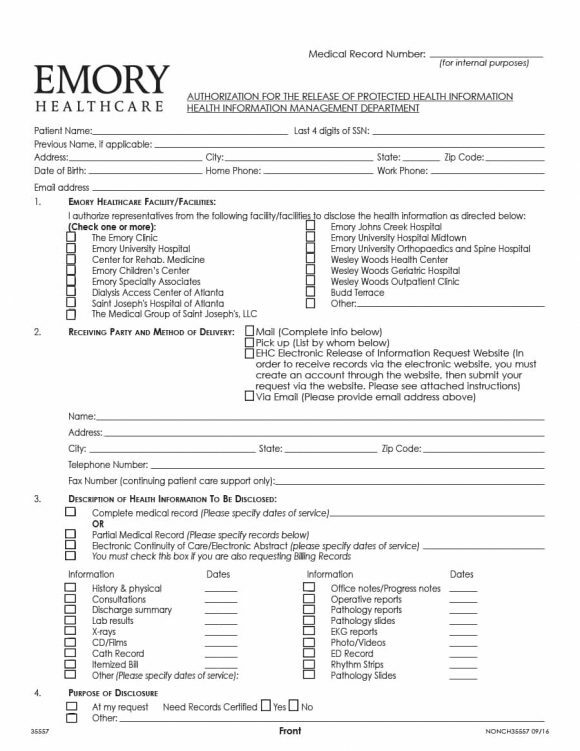 The first and foremost thing that a release form should include is the patient’s information. 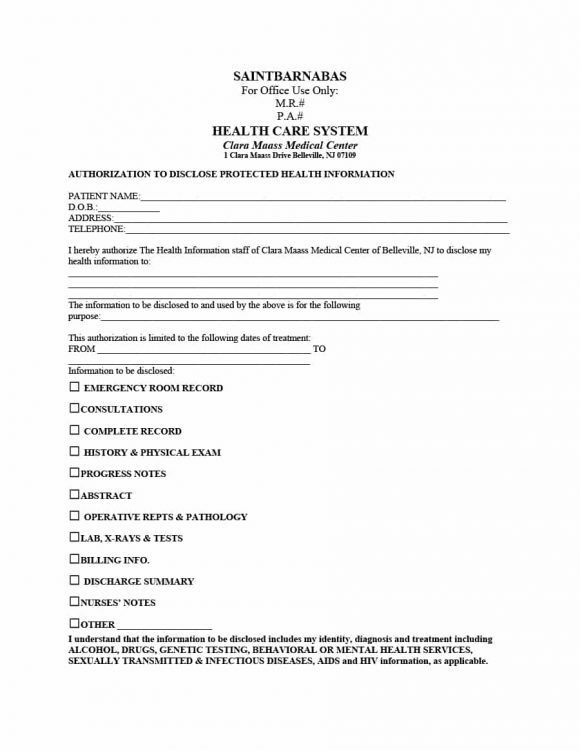 This will ensure that the medical staff knows whose medical record is required. 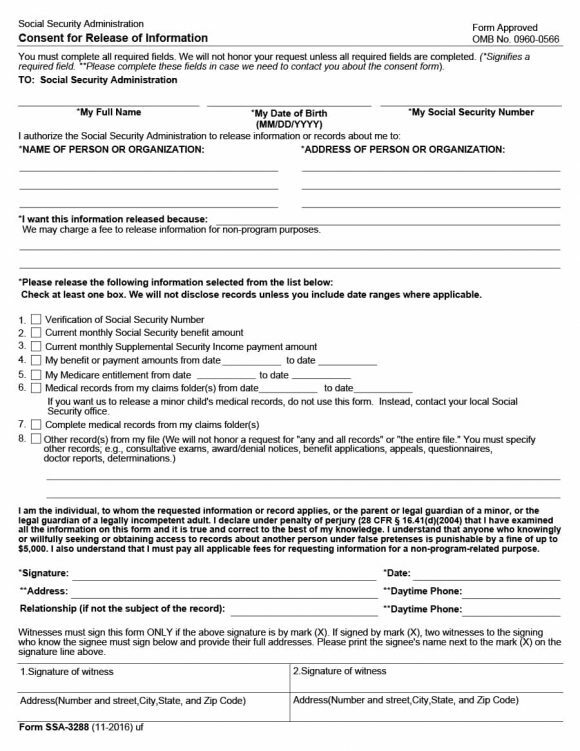 The release form must ask for valuable identifying information such as the patient’s name, DOB, phone number, social security number, mailing address and email address. 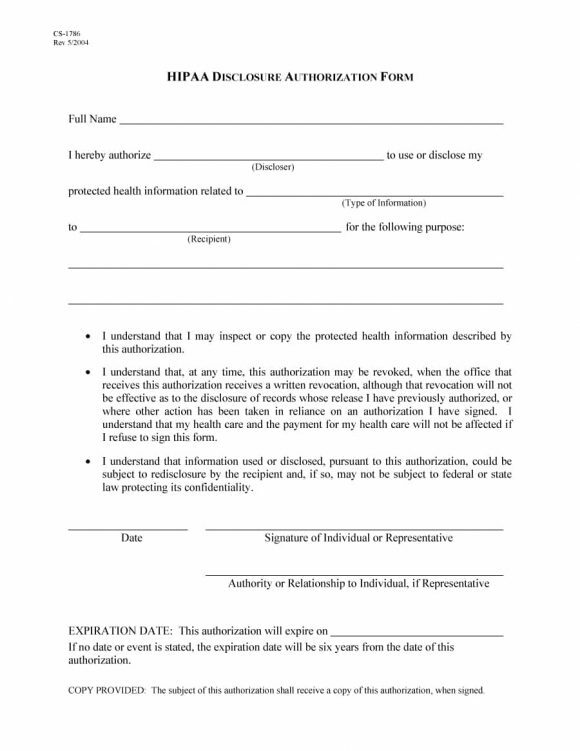 At times, parents are required to release medical information on the behalf of their children. Usually, schools, insurance companies, athletic leagues, and doctors other than the child’s primary care physician require this information. Often, the purpose of requiring this information is verifying immunizations and becoming aware of contagious diseases. Also, Emergency Medical Technicians or school nurses may need the aforementioned information to treat injuries or illness on site. 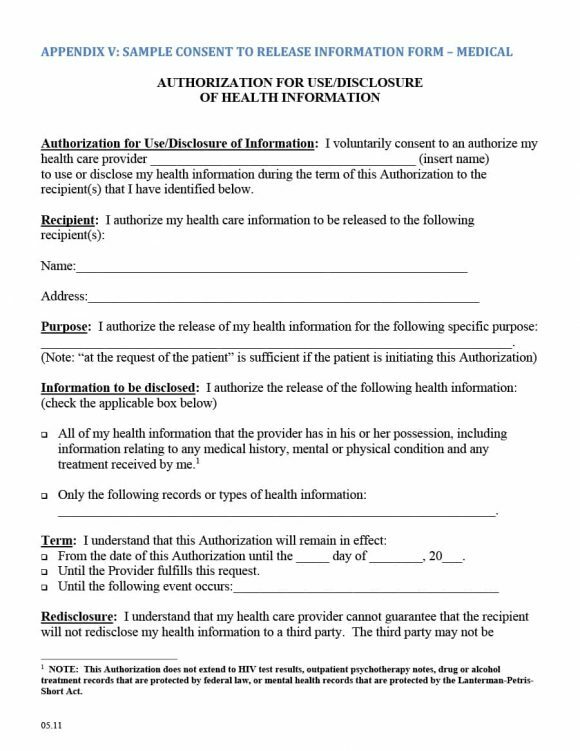 It is important that the patient clearly states in the form who wants access to his/her medical information. This means that patient must provide in the form all the information about the party requesting/receiving the information. This includes the receiving party’s name, contact information, and address. There are some patients who don’t want to keep their medical information private and are willing to share this information with nearly everyone. It is important that hospitals don’t allow this. The staff at the hospital should ensure that patient gives permission to only those people who have a genuine need for accessing the patient’s medical information. 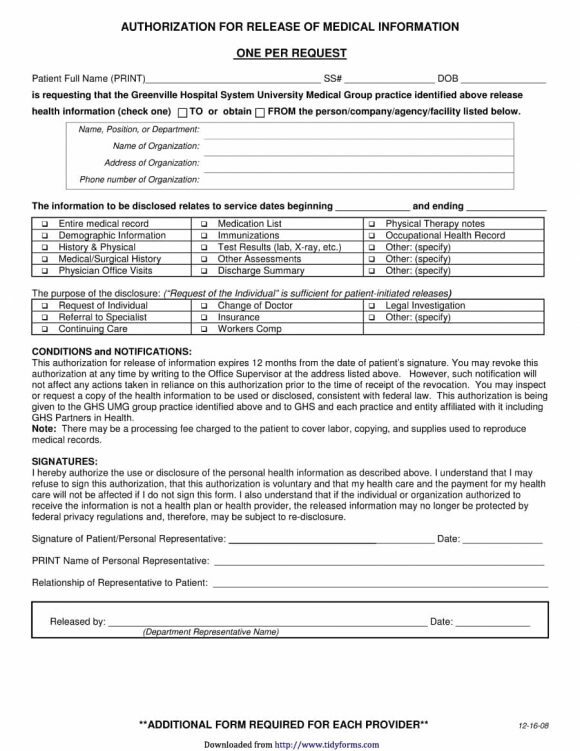 A good thing for hospitals to do is asking patients to complete a new form for each receiving party. This ensures that different receivers get access to different types of information. For instance, an ear specialist who gets permission to access the information maintained by the patient’s general practitioner will get access to only ear-related information. Unless the patient specifically mentions it in the form, the ear specialist won’t get access to the other health related information. Using a new form for each receiving party limits the type of information a receiver can access. 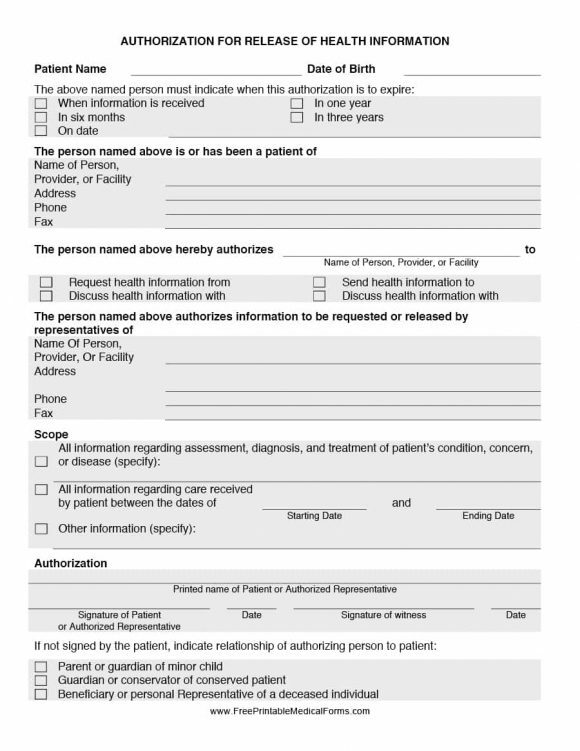 It is important that the patient specifies in the release form what information he/she wants to share with the receiver. Patients must state clearly what information, notes, images, scans, tests, or results they want to share with the receiver. As mentioned above, patients can limit the information they share with receivers. This includes the conditions, dates, medications and so on. However, it is important that patients explain this part thoroughly. 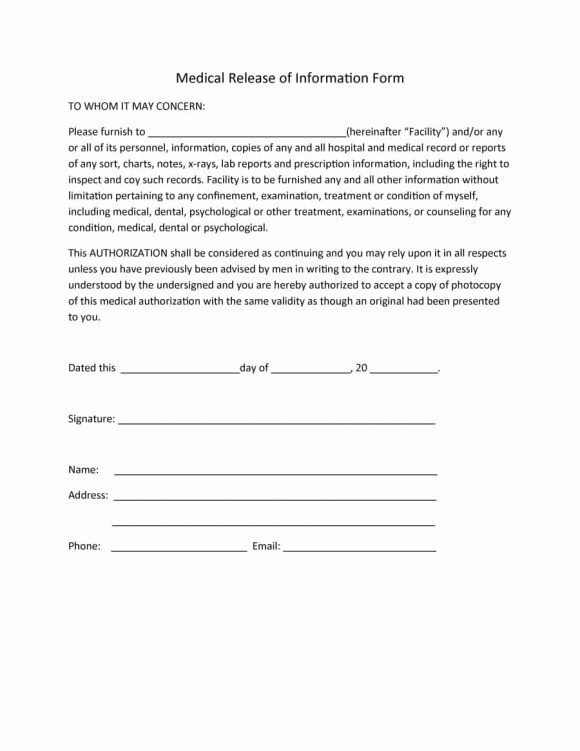 This part of the form allows the patient to specify when the release form becomes void or expires. 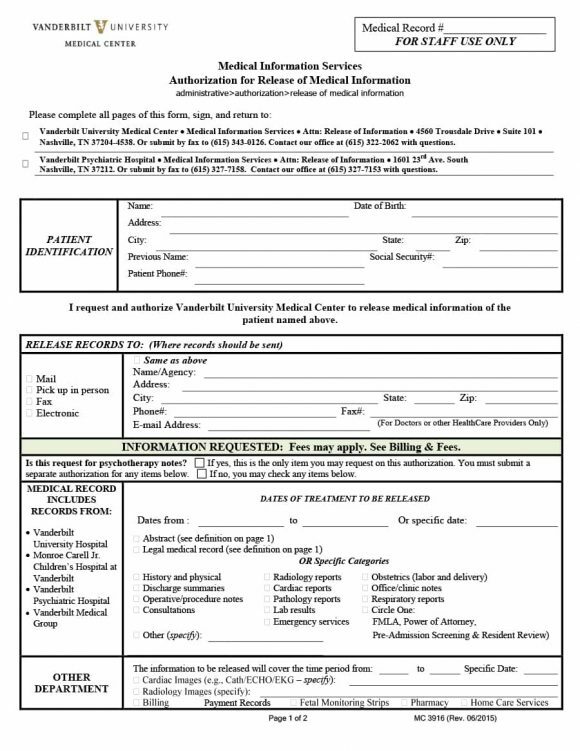 A good thing to do is adding a note at end of the form that the form will automatically expire in 90 days if no expiration date is provided by the patient. This will encourage the patients to put in an expiration date which will ultimately help them to protect sensitive medical information. Most patient release forms have a disclaimer. The purpose of the disclaimer is to inform patients about their rights and how the form will be used. 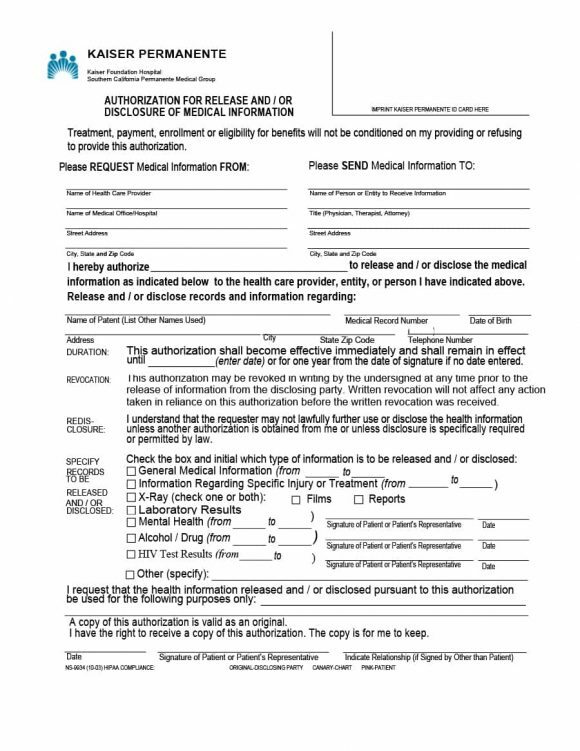 The release form disclaimer must state that the patients can revoke their release at any time and are under no obligation to release their information. 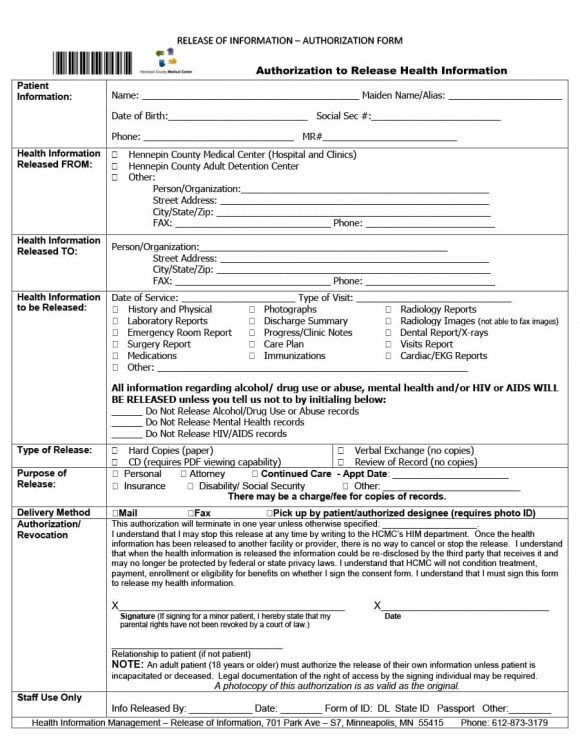 The aforementioned aspects are some of the basic contents of a medical release form. 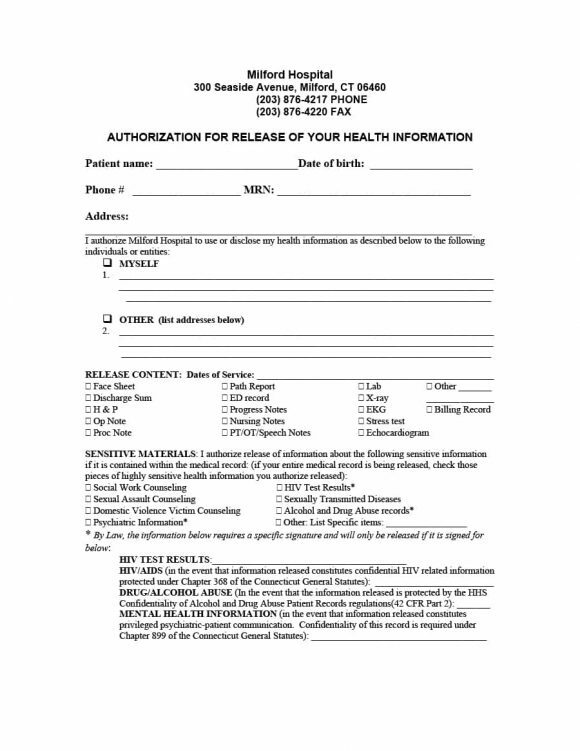 To find out what other else is included in a release of information form, refer to a release form template. The template will reveal everything that you want to know about the release form. 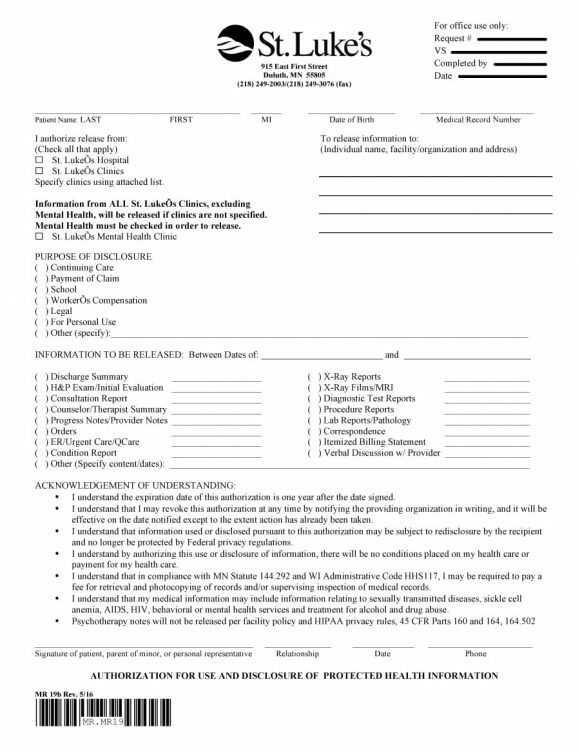 In addition to the release form template, you can also view other medical form templates such as the doctor’s note template .